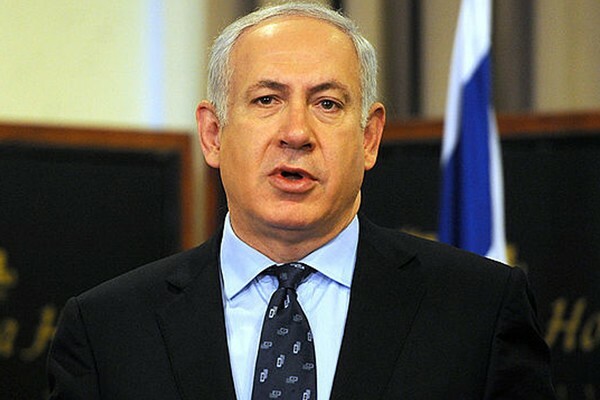 Israeli Prime Minister Benjamin Netanyahu on Sunday met with a group of LGBTI rights advocates on the eve of his country’s election. media and the “general atmosphere” for LGBTI Israelis. Netanyahu, according to Globus, pointed out he was the first Israeli politician to condemn the murder of Shira Banki, a 16-year-old teenager who was stabbed by an ultra-Orthodox man during the 2015 Jerusalem Pride parade. Globus said Netanyahu also talked about discrimination based on gender identity in Israel’s health care system, government funding to Jerusalem Open House and other advocacy groups and efforts to support LGBTI teenagers. Globus added Netanyahu nevertheless told the activists not to expect progress on surrogacy and other LGBTI-specific issues in the Knesset if he wins re-election because he will have to form a coalition government with Orthodox parties. “He said because we have to rely on them to make a coalition … we will not be able to offer you things that you want,” said Globus. coalition government to support LGBTI rights. with advocates who were at the Knesset. 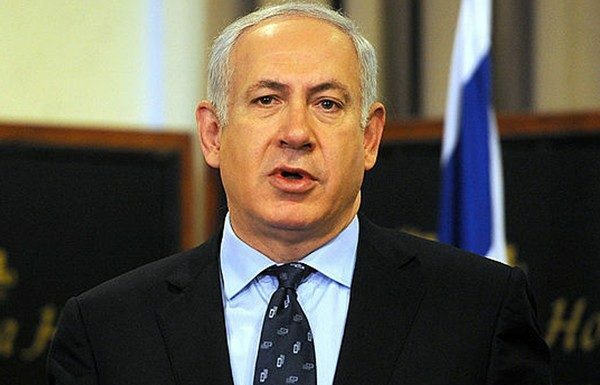 The Times of Israel, an online newspaper, reported many activists sharply criticized Netanyahu’s comments. Netanyahu faces a tough re-election race amid allegations of corruption and continued global outrage over the Israeli government’s policies towards the Palestinians. 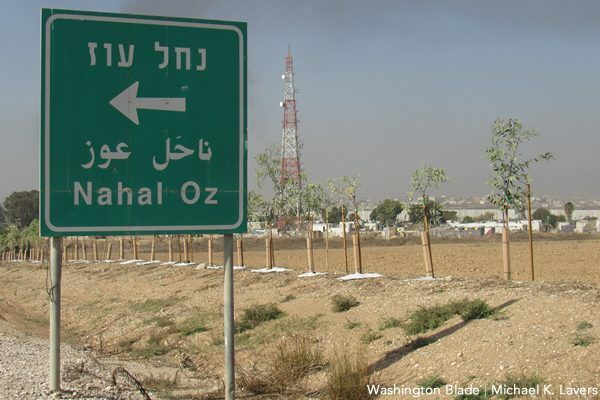 President Trump last month announced the U.S. would recognize Israeli sovereignty over the Golan Heights, a plateau above the Sea of Galilee the country seized from Syria during the Six-Day War in 1967. The Trump administration last year moved the U.S. Embassy from Tel Aviv to Jerusalem after it recognized the city as Israel’s capital. and violence in their country. were very upset about that,” said Globus. Next articleTake Our Tour of the UK’s Most Iconic Locations from Film and TV: The Favourite, Harry Potter, Queer As Folk, Downton Abbey and More! Wirld is your LGBT news, politics, entertainment, music and fashion website. We provide you with the latest breaking news, issues and content for the LGBT community.